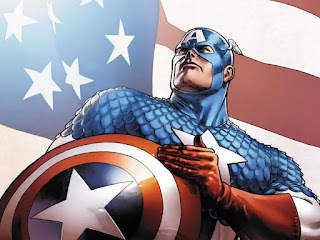 Captain America is known for many things, including his incredible athleticism, his tireless determination, his unfailing patriotism, and of course, his indestructible shield. The shield as both his defense and his greatest weapon, forged from an indestructible metal. 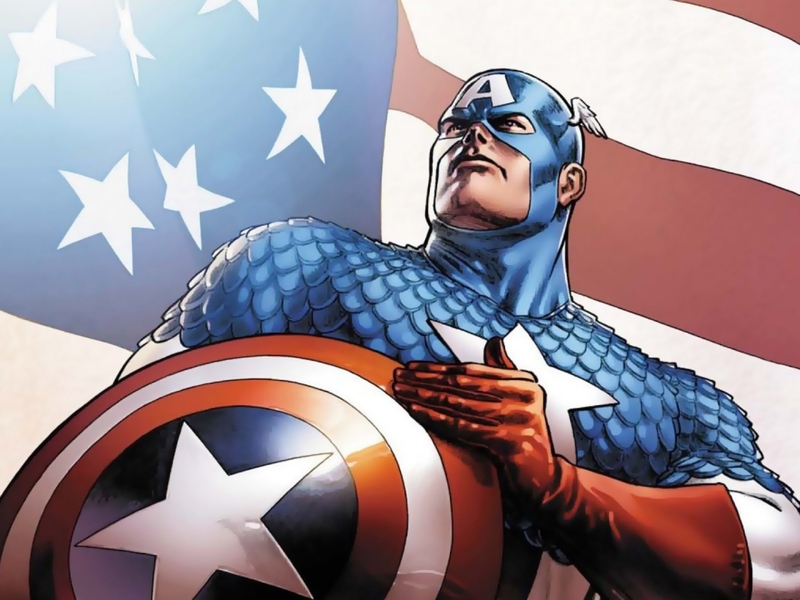 Jeff Waddle created his own Captain America metal shield from scratch. On Twitter, he shared the details of his construction as it happened. What do you think of the shield? That would be awesome to have.